Description: Stingray Ribs 5.9m Searaider Encumbrance Check? 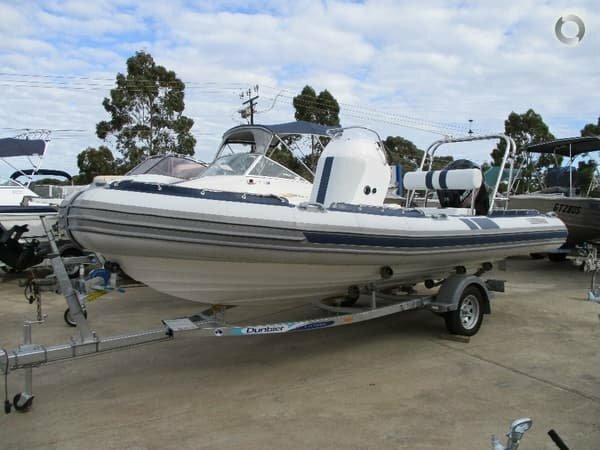 This is a new boat, with a brand new 115hp Merc four stroke, VHF radio, GPS/Echo combo, lighting, targa bar. These Stingrays are built in South Africa and supply to the armed forces, so they are built tough and are unsinkable. They also ride extremely well with a deep V construction.